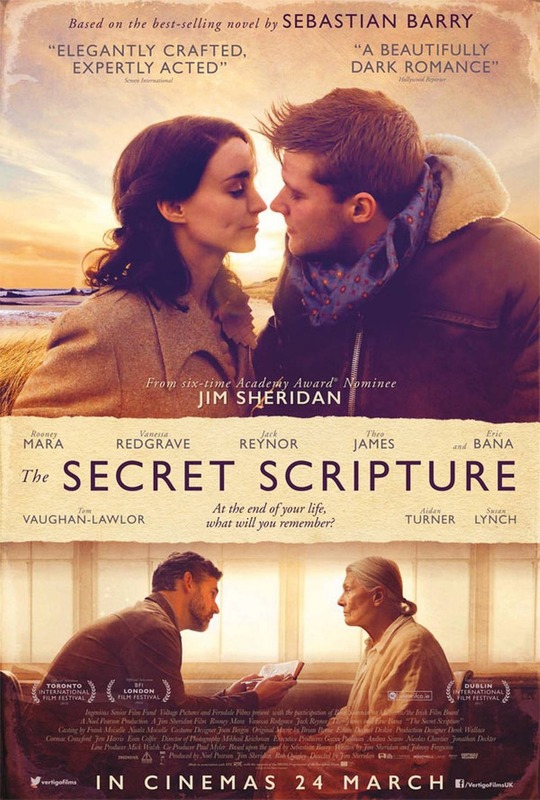 The Secret Scripture DVD release date was set for November 14, 2017 and available on Digital HD from Amazon Video and iTunes on October 13, 2017. After living there for 50 years, Roseanne McNulty must leave her Roscommon, Ireland mental institution. As she prepares for discharge and reintegration into the community, Dr. William Grene assesses her mental health. He becomes fascinated with her rituals and tics as she describes her decades-old Bible that she has filled with drawings and journaling. As she delves deeper, she shares her life as a much younger woman who lived and loved in Ireland.